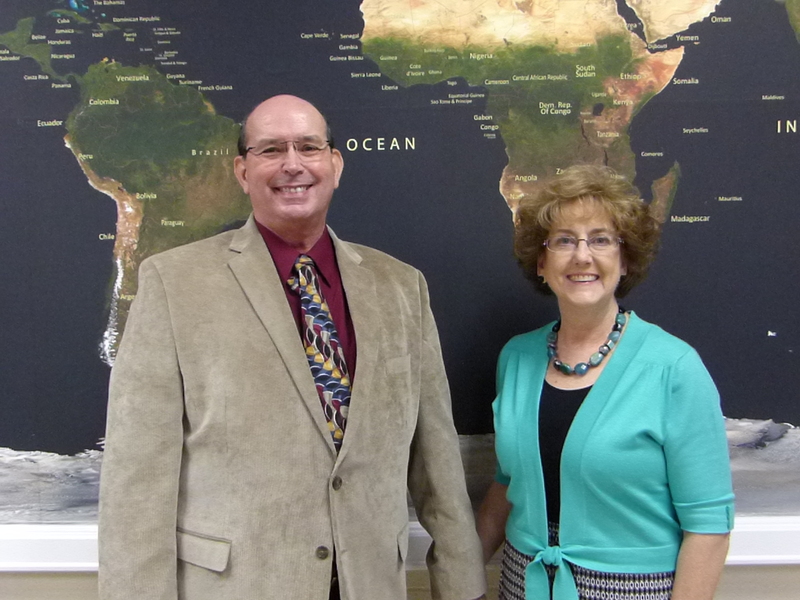 Jim Kilgore is a Missionary Evangelist which works with Pastors in Countries all over the world to evangelize and start Church Churches from the new Believers. His calling is to win souls and start Churches on Every Continent. Jim is a friend of Preachers that desires to serve Churches in conducting Mission’s Conferences; Revival meetings; Soul-winning conferences; and Leadership Seminars. Your writing has most certainly blessed me. Perhaps we might feature each others Blog to gain a broader audience. What are your thoughts? I could post one of your articles and you could one of mine. Thank you Jim, I appreciate your kindness! Look to hear from me soon. I will look into it. Thank you for bringing it to my attention. Your comments are very encouraging. Your messages has really blessed my life.Ride on sir! Yur comments both Honor and Humble me. I thank God for you taking time to encourage me this day! Your messages has really blessed my life. You have blessed my family with your bible teaching. They ARE a great encouragement to ky heart.